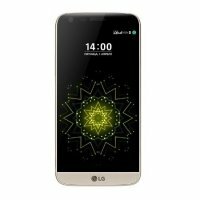 LG G5 SE is a brand new mobile phone in Pakistan. 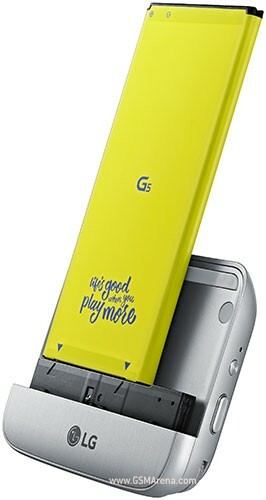 It has great features such as 1.8 GHz octa-core processor. 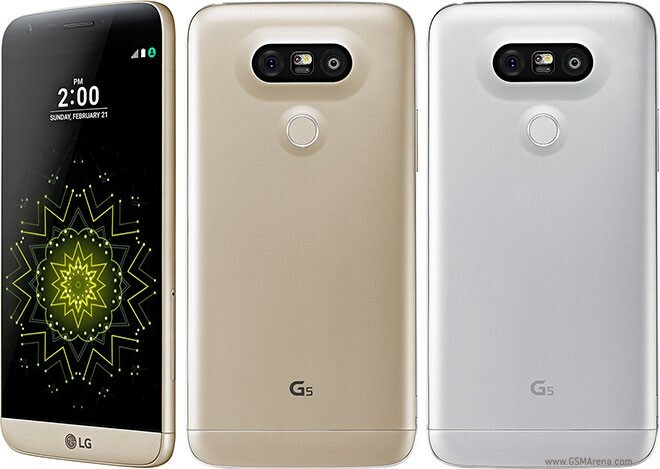 Dual 16-megapixel camera with 5.3 inches display. 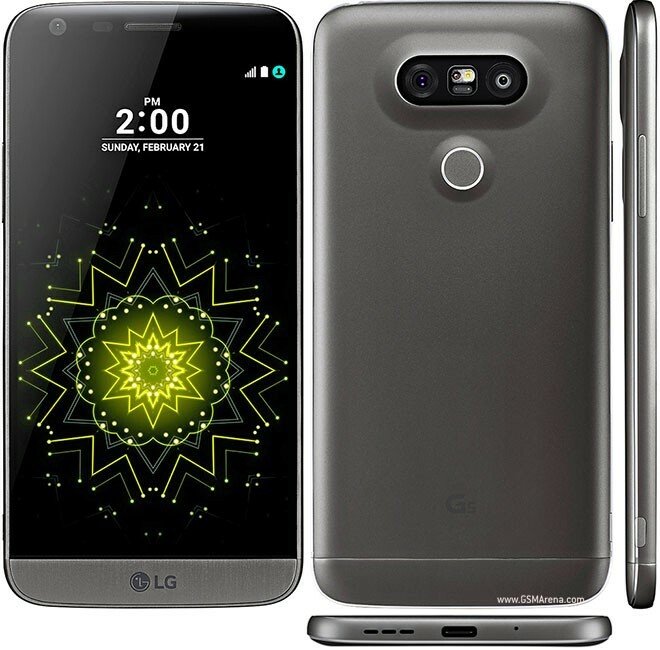 The price of LG G5 SE in Pakistan is 39,000 Rs. 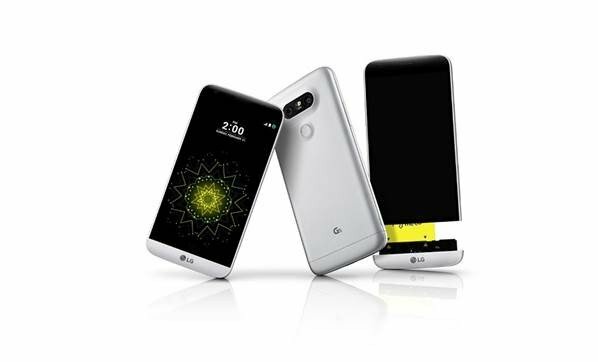 If you are looking for LG G5 SE features, specifications, photos and unboxing videos then you can find these details here. 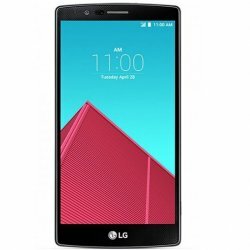 you can also find the buyer reviews and public opinion about LG G5 SE here.